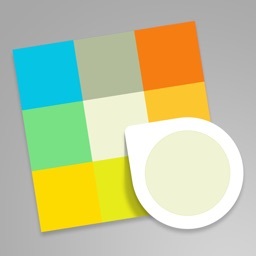 Cone is a delightful and easy to use color picker for the real world. 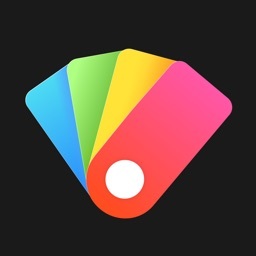 - Real-time Preview: Cone starts previewing colors in real time as soon as the app is launched. 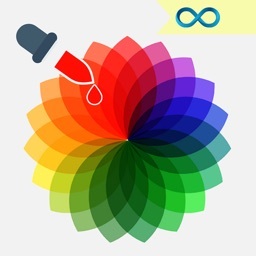 - Pick Colors from Photos: Load your existing photos from the gallery and start picking colors right away. 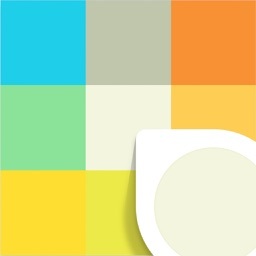 - Closest Pantone Colors: Get up to 10 closest Pantone colors for every captured color. 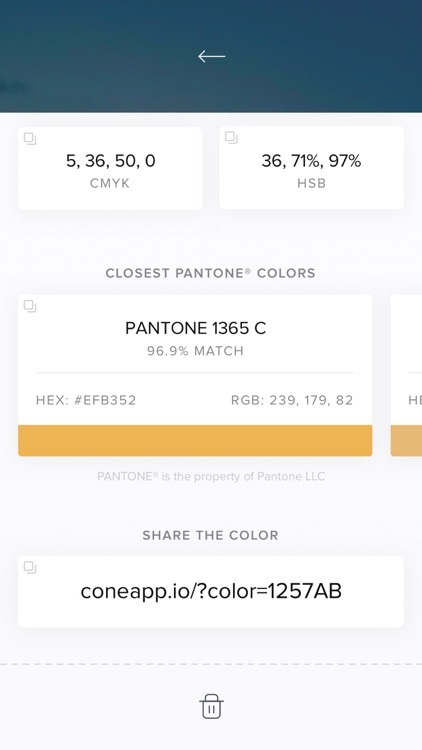 - Color Codes: Get all the color codes with accurate conversions like RGB, Hex, CMYK and HSB. 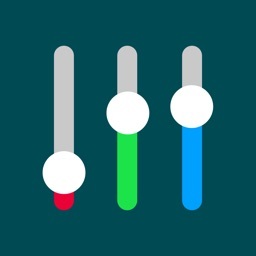 - Email Color Details: Have a color you'd like to share with friends or colleagues? 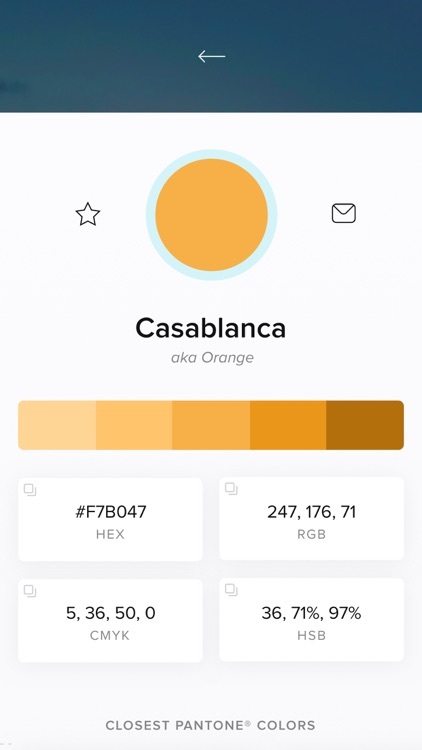 Share all the color details with a single tap by email. - Manual Temperature: Manually set the color temperature when your phone isn't sure of the lighting conditions around you. Combine this with the inbuilt torch mode to increase the color accuracy ten folds. - Colorblind Mode: Makes the easy colors (ex: Blue, Red, Green etc.) more prominent in the live view. - Freeze Frame: Are the colors on move? 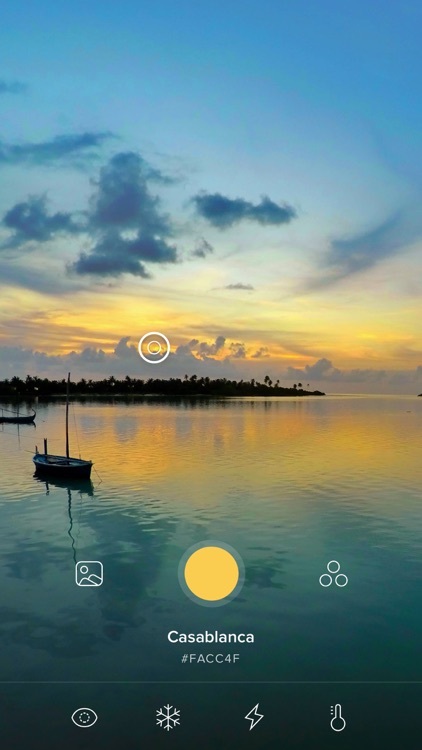 Instantly freeze the frame and pick colors in your own time. 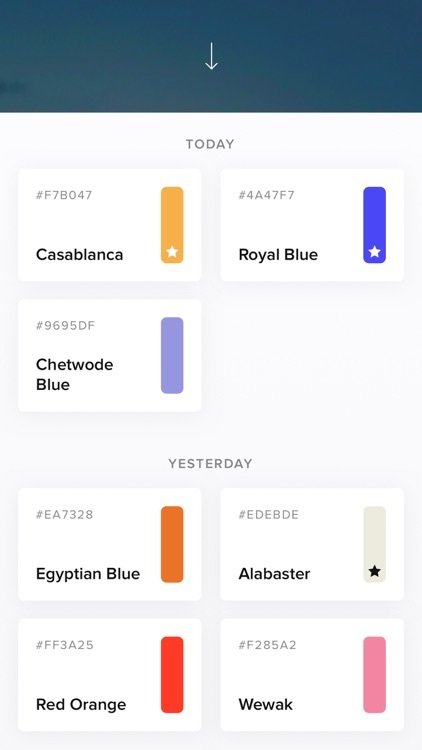 - Copy and Share: Easily copy color codes with one tap and use them in Sketch or PS (on macOS 10.12 and iOS 10). 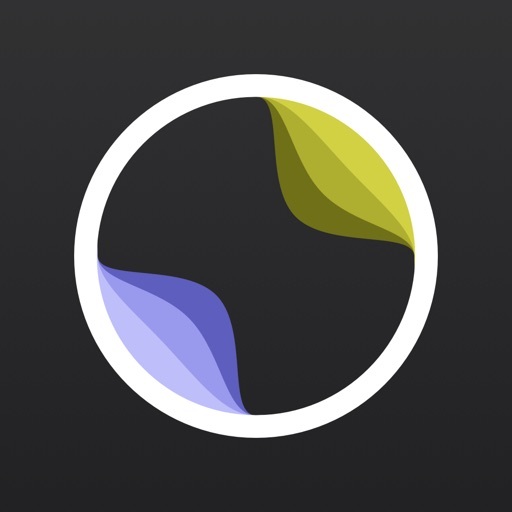 - Color Palette: Creates a beautiful palette for every saved color.